The 1st of December brings many traditions, to our home! We love counting down to December 25th! My kids love opening one book each night, prior to bed time and it has become a very special time for us amid the hustle and bustle of the Holidays. We have a new Hallmark Keepsake ornament that will share with us some news from the North Pole, as we count down the 25 days of December! I cannot wait to hear each silly thing that the North Pole Countdown has to tell us from the Jolly Elf! How does your family countdown to Christmas? Do you have any traditions in December? Are you a media maven, blogger, or conference attending diva? I have an amazing necklace that I cannot wait to share with you! I just love that it was personalized with my Twitter handle (@green_eyedmomma) and hand stamped, making my necklace 100% unique! Jessica, was great to work with, asked clarification questions, and designed my necklace especially for me! Looking for a Holiday gift that will have the wow factor and element of surprise? Want to let someone know how unique and special they are? Then design something to make them stand out at the next event they attend! Women talk, they notice accessories, and they want to know where did you get that? 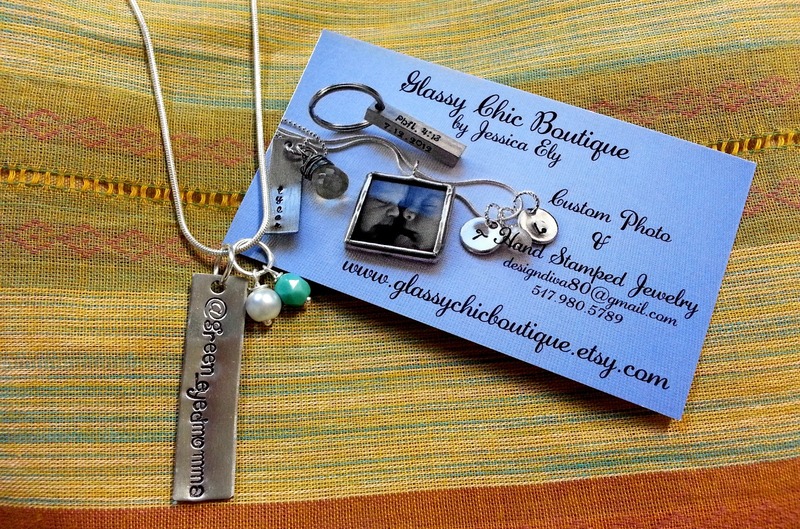 Make your loved one the center of attention, with a customized piece of Jewelry by Jessica Ely, owner and designer of the Glassy Chic Boutique! 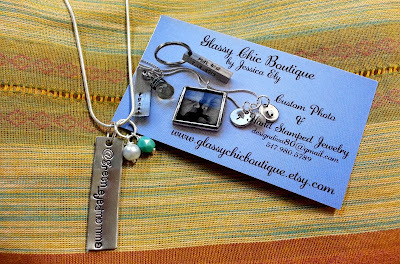 Glassy Chic Boutique can be found on Etsy, Twitter, Facebook, or Glassy Chic Boutique Blog! 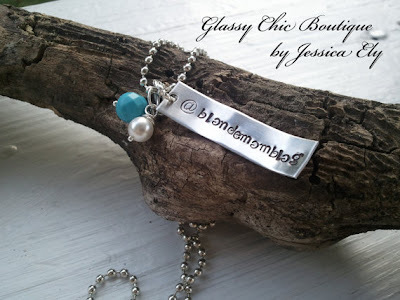 Please feel free to head over to Glassy Chic Boutique, and mention that I sent you! You will LOVE working with Jessica, as she will customize your jewelry to mark your special event, memory, or boost your media maven needs! Did I mention she turned my order around very quickly? 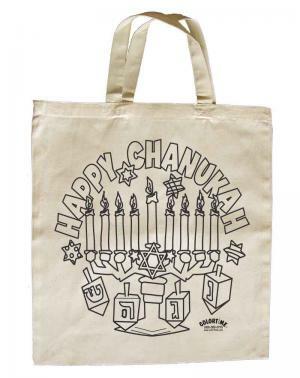 Glassy Chic Boutique would love to fulfill your Holiday wish list! 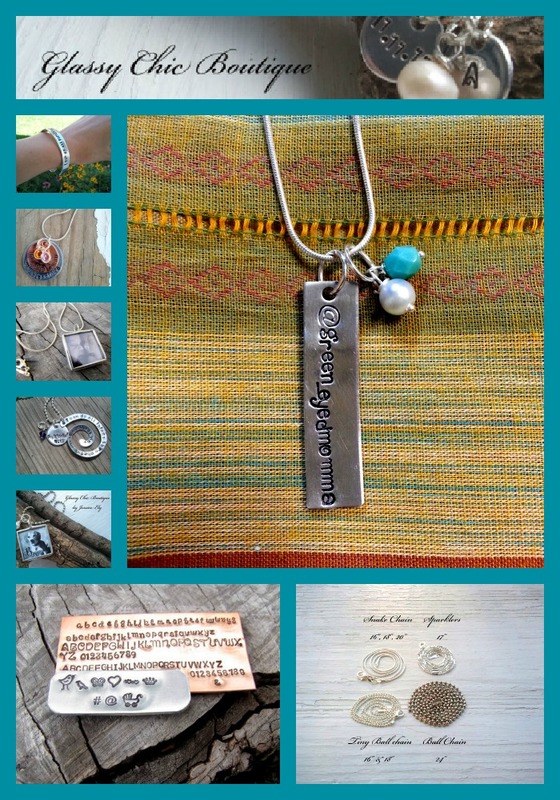 *I was not compensated for this review, I was sent a necklace for my personal review, and was so pleased I purchased additional pieces to send as holiday gifts. 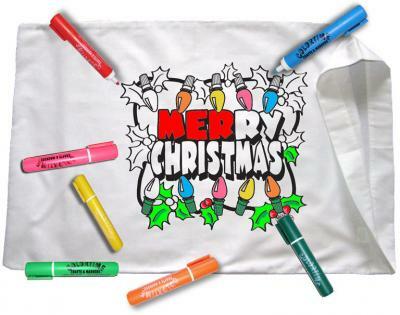 Since 1990, over 5 million children and adults have loved creating t-shirts, pillowcases, backpacks, tote bags, bandannas, and more for parties, slumber parties, and scout meetings with our permanent fabric markers. We have provided our customers the opportunity to entertain their guests with a creative activity that becomes a permanent keepsake. Also, we are a licensed vendor of the Girl Scouts of America. Check out our wholesale program, great for your organizations. and a "Birthday Club" with special incentives. 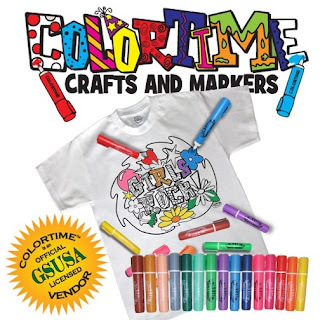 Get 15% off all orders Promo Code: 15USFG when you check out at colortime.com. They can be found on Twitter, Facebook, and Pinterest. *I was not compensated for this review, but will receive a sample to share with my family, thanks to US Family Guide. 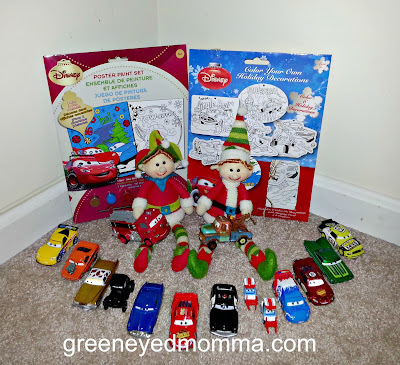 Buddy and Max brought the boys Disney Pixar Cars Ornaments to color, and a paint a poster kit! The elves are really missing the toy workshop, where they spent hours making and painting toys for good girls and boys. They must have heard my five year old ask earlier in the week if they could make Christmas ornaments to hang on the tree and send to our family via the snail mail. I cannot wait to see how the kids react when they find out they get to be creative! My 3 year old, is still obsessed with Disney Pixar Cars, and plays with them daily or carries them in his pockets when we head out the door. He loves 'Mater, and talks about him as if they are dear friends! Do you have a Cars fan in your house? We have reached the age of Legos, and the kids are constantly building and taking apart their many creations. This year Buddy and Max have hinted that more Lego building sets might be under the tree. 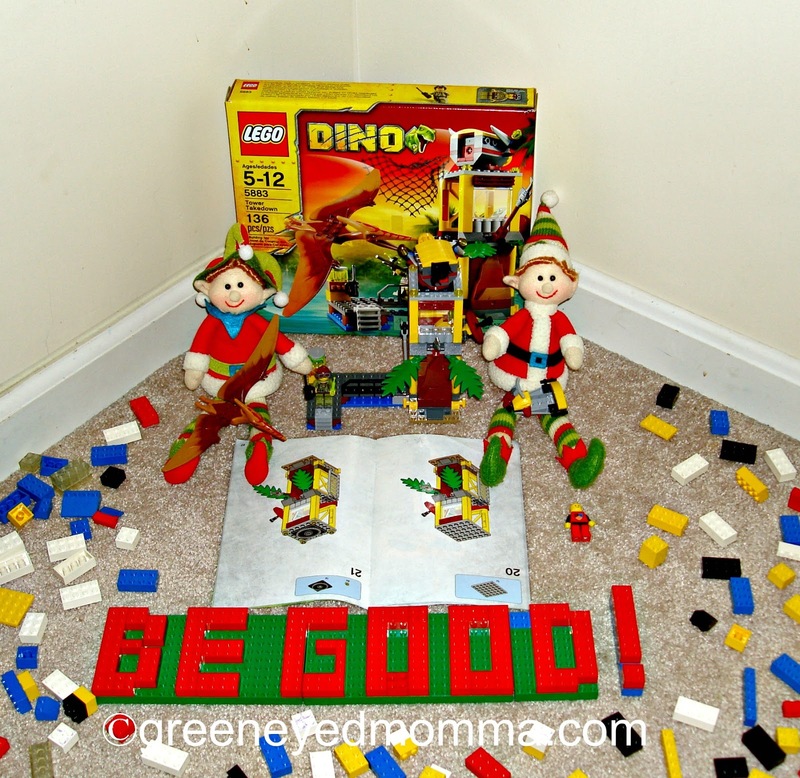 They found the Dino Rescue set, and spelled a warning, as they watch the kids yesterday bickering and not sharing! 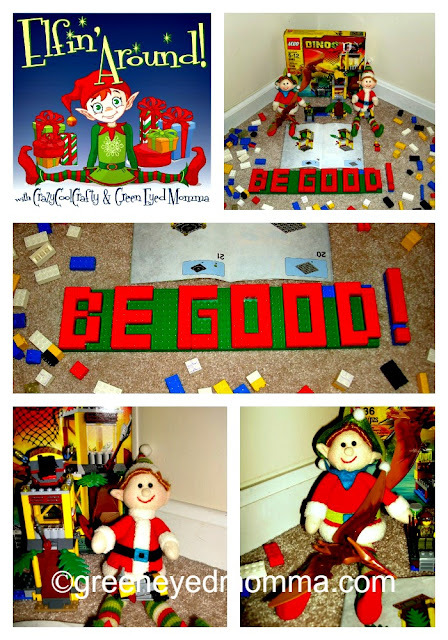 They spelled "BE GOOD!" 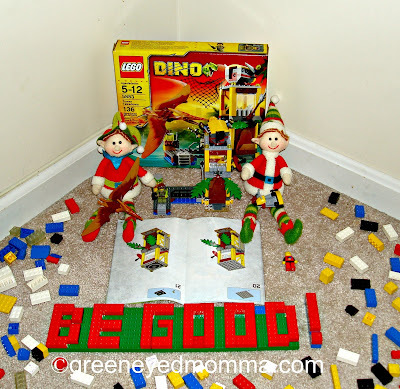 Buddy and Max had a blast playing with Legos, what fun things are your elves doing this year? 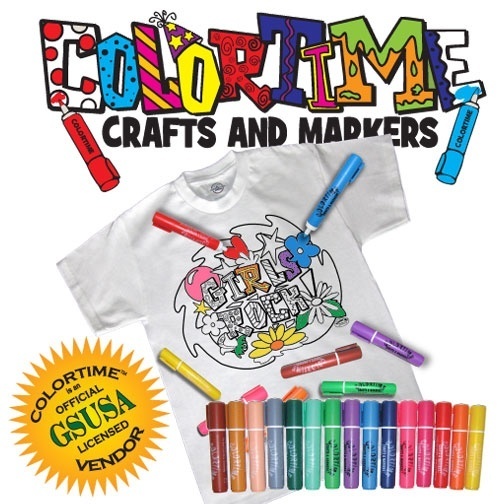 Make sure you check out Crazy & Cool with a side of Crafty, to see all of the fun things that Shimmer and Twinkle are doing. Please join in on the fun, and link up with us on Sunday! Happy Holidays, I hope each of you had a great Thanksgiving! This week we are talking about preparing for the Holidays! 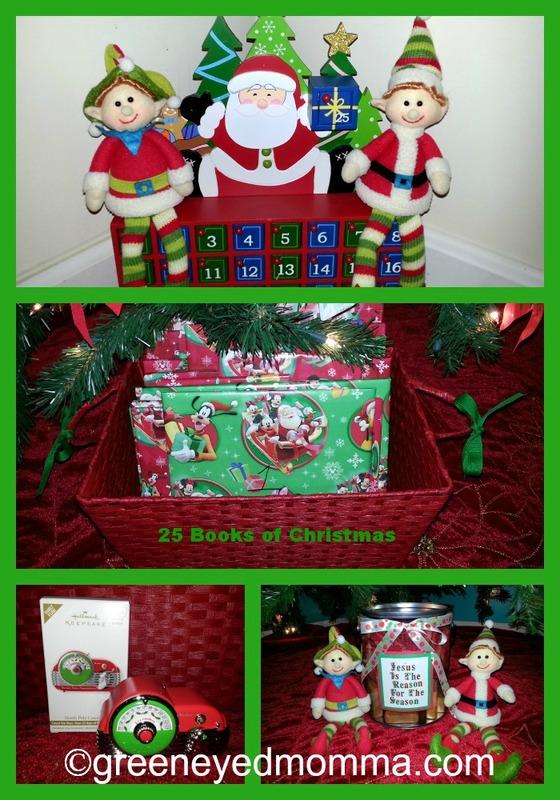 Are you hosting an elf in your home? Did you shop on black Friday? Are you putting up the tree before December? Do you spend hours baking? How do you celebrate the holidays with those you love? Next week we are talking about your children's holiday wish list! What are your kids asking for this year? Do you make a day of writing letters to Santa, and then drop your letter in a red box? Are you surprised by any of the items they are asking for this year? 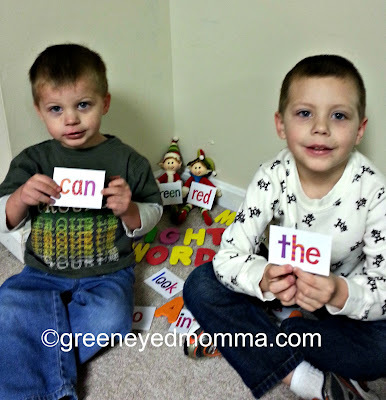 Buddy and Max wanted to encourage all of the hard work that Mikey has been doing in Kindergarten He has been learning sight words, and the basics of reading. Elves have to learn how to read in elf school, and had never heard of sight words. Buddy and Max were so excited to use Mikey's flash cards and foam letters! The elves wanted to spell holiday words, but found that there was only 26 letters, and without extras to spell all of the fun words they came up with. Have your kids been working on reading this year? 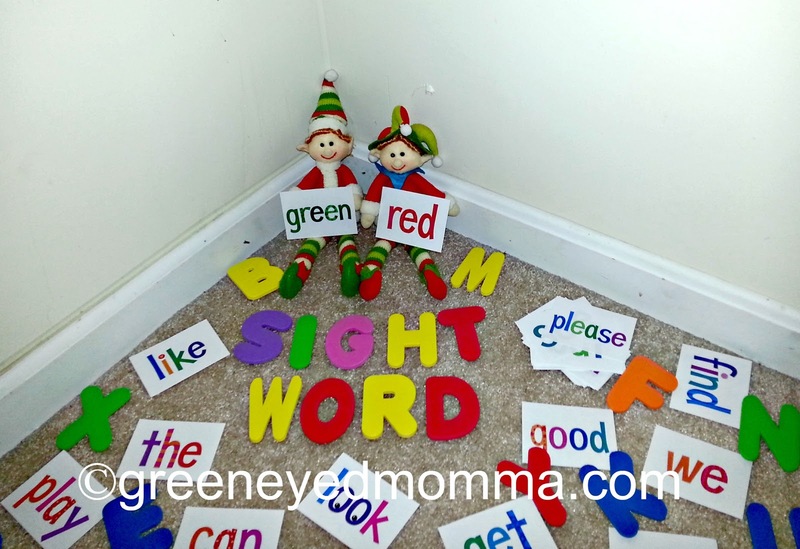 Are sight word flash cards helping your little one to learn the basics? 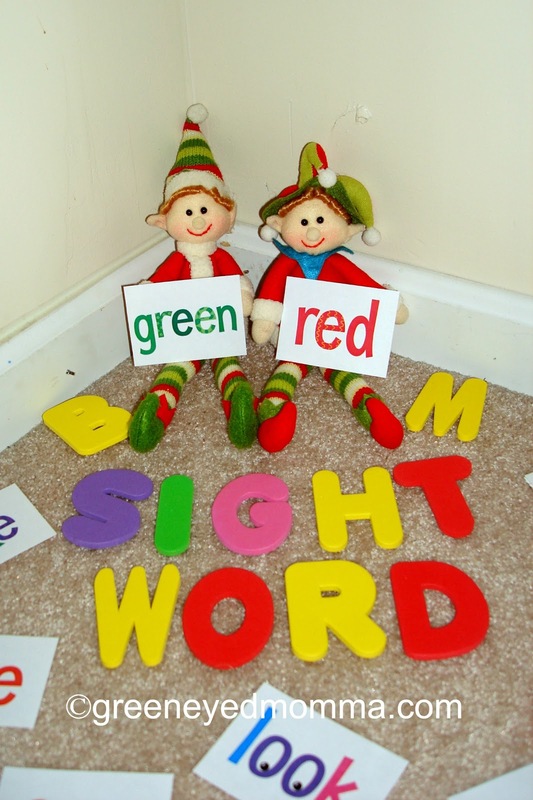 Are your Christmas elves excited to encourage your little reader? Who needs a train under the tree, when you have Twister Trax? The boys love this set, as they can move and reshape the race track, that the fire truck and police car run on! Buddy and Max were there, when the kids received the Twister Trax last year as a gift from their grandma! 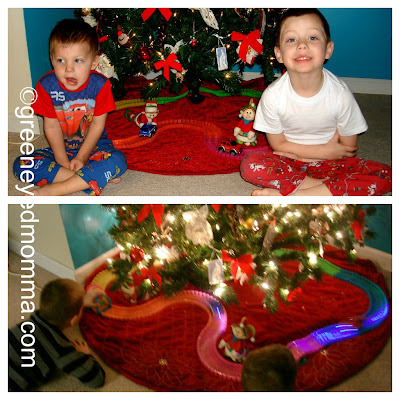 Buddy and Max setup the Twister Trax under the tree, and noted that the legs of our artificial tree, is a perfect place to make hills. Buddy and Max had to play very quietly as to not wake the kids up! Elves love to play, especially with toys that they built in their workshop at the North Pole. We will be putting many things under the tree, such as our Nativity, wooden train set, and anything that the kids want to put under there as a place of honor! What does your family put under the tree, until presents are placed their or brought by Santa? 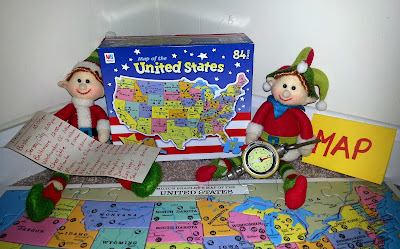 Buddy and Max are preparing for the crazy Christmas Eve Dash, by studying the US map, checking time tables, and making sure that the equipment still works. They have to work as a team, and help Santa in any way they can, so that everything runs smoothly! Max is using a compass, in the event the fancy GPS system in Santa's sleigh fails, and they need a back up plan! 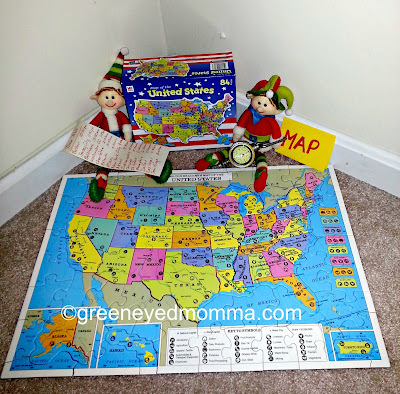 Every elf needs to have training and classroom time, prior to the big night! Buddy is reviewing a basic time table, with estimated arrival times, but according to last year...Santa is very punctual, and does not use the time table. The elves are very big planners, and need to see things in writing, as they are easily distracted. How do you get ready for a big trip? Are maps a thing of the past? 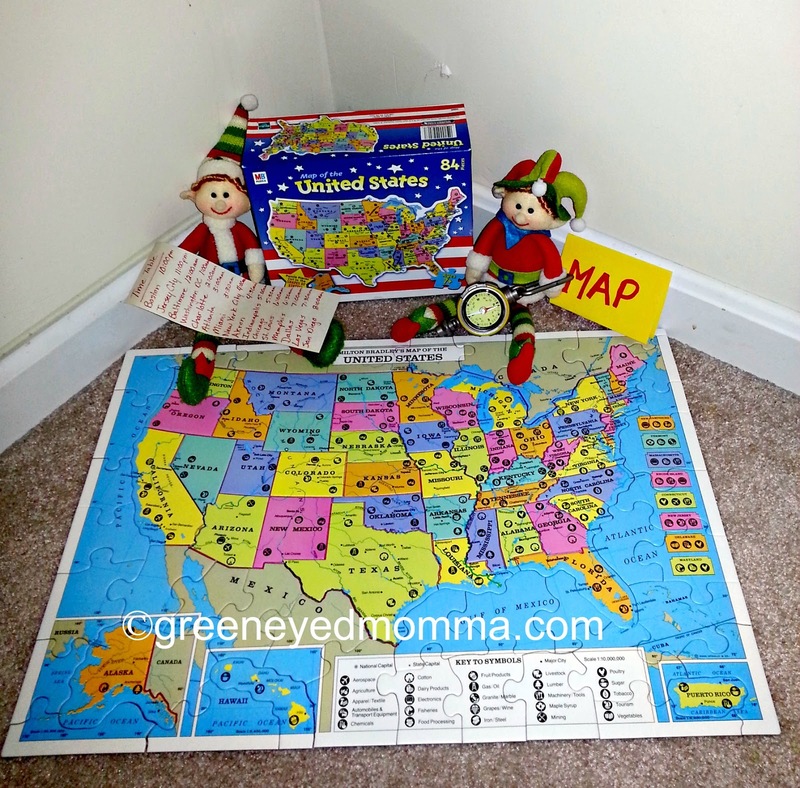 Do your children know the names of any States on the US map? For as long as I can remember, the Holidays have always held a sense of awe and wonder. I can recall the excitement of looking into my stocking to find many surprises such as a toothbrush, chocolate bar, apples, or oranges. 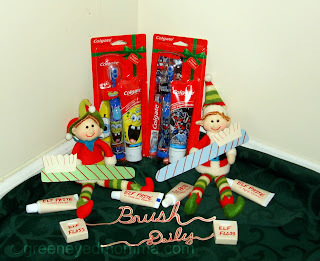 Did you get a new toothbrush each year in your stocking or just fruit? I enjoyed how my mother selected colors we liked, and my brothers and I each got a toothbrush that represents our personalities! Our children look forward to the Holidays each year, thanks to two Christmas elves that come to our home the day after Thanksgiving. 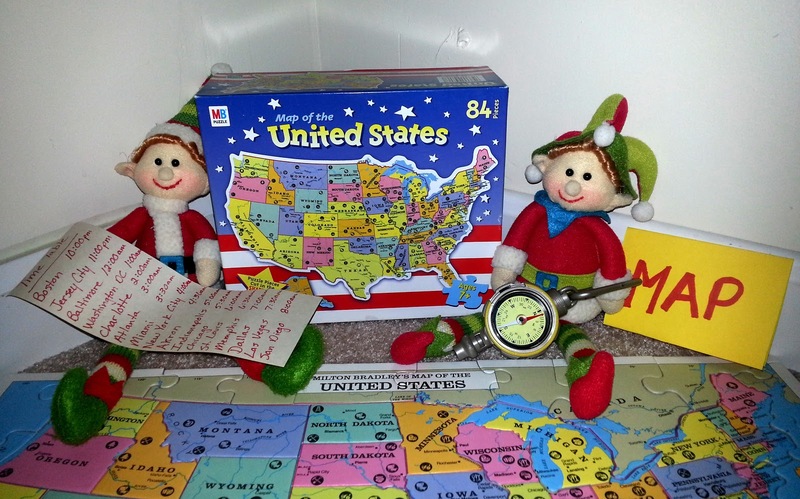 Our elves, Buddy and Max; are silly, sometimes cause a little mischief, leave surprises, or have a lesson to teach! The kids never know what they will find in the morning, when they wake up! Did you know that elves love to promote healthy smiles? 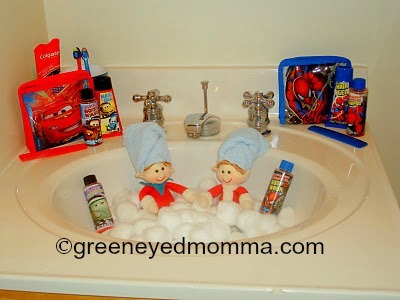 Buddy and Max, left a great surprise this morning, and wanted to remind the boys to BRUSH DAILY. The elves brought the boys the Spongebob Squarepants Colgate Holiday Pack. I was so happy that everything the kids would need was in the packaging including AAA batteries! My five year old was so excited, which was a huge surprise as brushing his teeth has been a battle as of late. He loved the easy to open packaging, and needed zero help from me. The Spongebob Squarepants powered toothbrush and Mild BUBBLE FRUIT toothpaste greeted him with awesome Spongebob Squarepants graphics. They seemed to be cheering on my son, with the toothpaste and toothbrush each featuring Spongebob Squarepants with a gigantic smile and healthy teeth. My son thought the oscillating sound was a little loud, but was soon forgotten about; as my son tickled his own teeth without any help from mom! I cannot say enough good things about this great toothbrush as it teaches independence and creates Healthy Smiles. 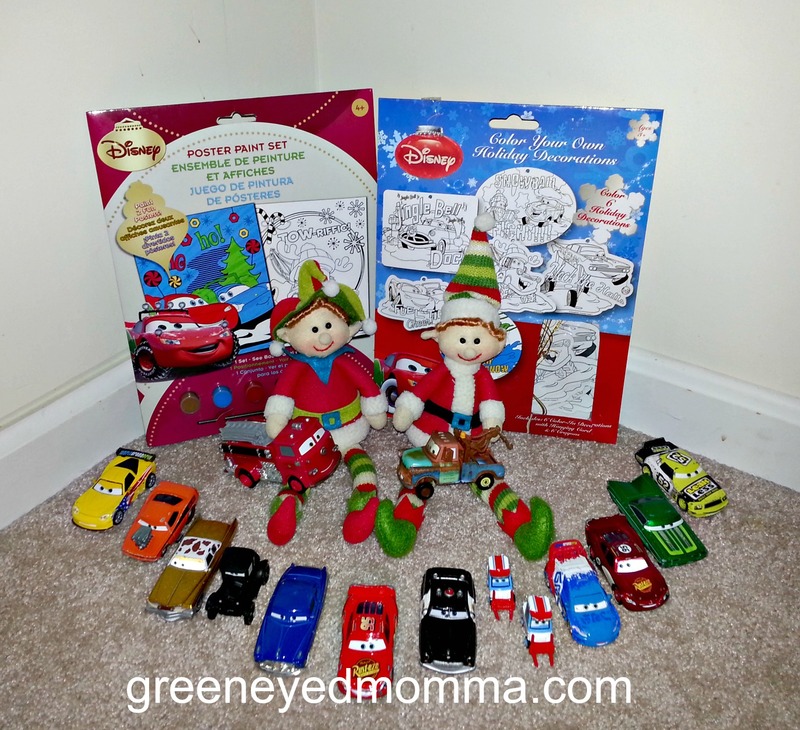 Are you looking for a gift ideas or stocking stuffer for your kids? 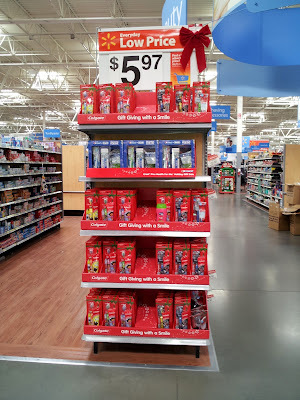 This is your solution for Holiday Smiles they can be found at Walmart, and the price is perfect for the Spongebob Squarepants or Dora the Explorer Colgate Holiday Packs! Check out my Google+ Album for all of the fun details of our shopping trip! RSVP for the Twitter Party, November 30th 12-1pm EST, or find Colgate on Twitter with the hashtag #HolidaySmiles. Colgate is also on Facebook. Max and Buddy, wanted to remind the boys to brush their teeth every day, and brought them new toothbrush kits! I love that they remembered the four elf food groups: syrup, candy corn, candy canes, and candy! Elves are so silly, but some times they have a lesson or something for all of us to think about. 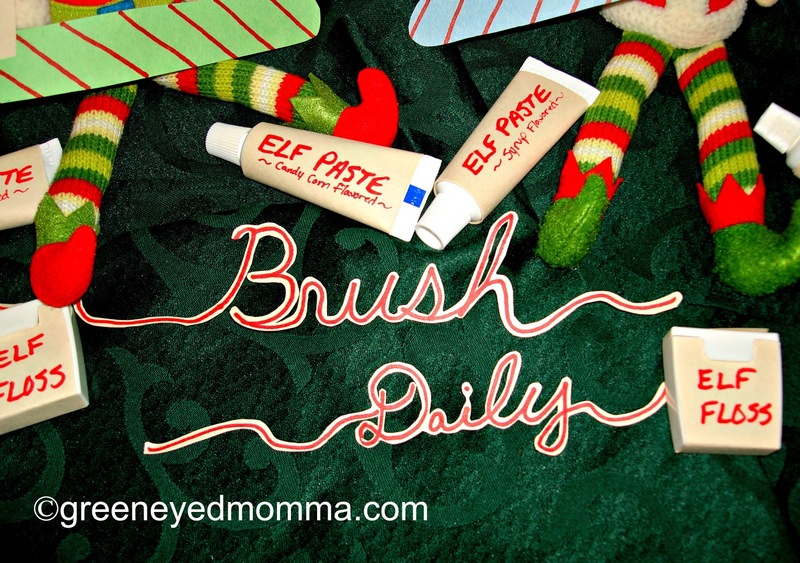 A dental floss reminder: BRUSH DAILY! How have you worked with your kids to promote healthy habits? Is it a battle to get your kids to brush? Do you think your kids would use or like the taste of syrup flavored tooth paste? Welcome everyone to our new tradition here at The Green Eyed Momma and Crazy & Cool with a side of Crafty. 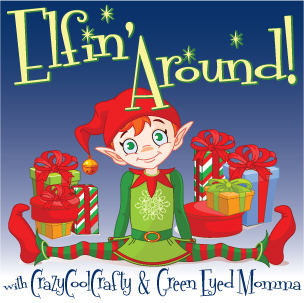 We are super excited to be sharing with you our Elfin' Around tradition with you and to be hosting the linky party. 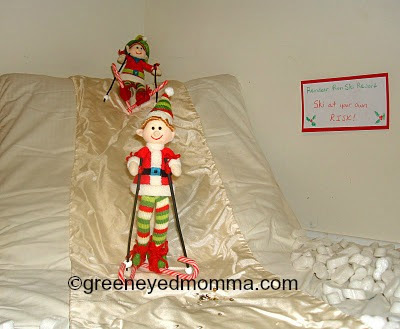 Each week we will be posting on Sunday a linky for you to share your Elf and his/her adventures while he or she, watches over your kiddos during the holiday season. Here are some fun posts from from last year! 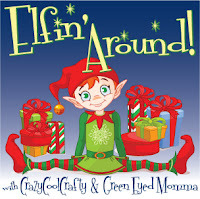 You can share via twitter @greeneyed_momma or @crazycoolcrafty, with the hashtag #elfinaround. Buddy and Max, had a very busy night setting up the mini tree! This "Charlie Brown." tree needed a lot of love, and they did their best! 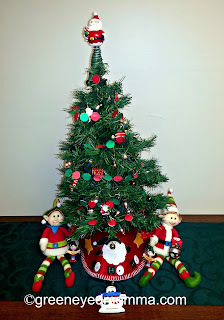 They found elf sized ornaments, and made garland out of stickers. The best part? They found our family ornament to remind us that being all together for the holidays is really important! I had to chuckle this morning, as the kids woke up very early to see if Buddy and Max did fun overnight. Little did they know that once Buddy and Max cause mischief, they aren't going any where, so getting up at 6 am isn't really necessary! Sean Faris (The Vampire Diaries, The Lost Valentine) and Eloise Mumford (The River, Lone Star) headline the Christmas with Holly cast; the 247th Hallmark Hall of Fame presentation premieres Sunday, Dec. 9, 2012, 9‐11 p.m. ET/PT on ABC. It is directed by Emmy Award winner Allan Arkush (The Temptations, Caddyshack II). Faris plays Mark Nagle, the uncle and guardian of six‐year‐old Holly, whose single mother (Mark’s sister) passed away unexpectedly. Mark owns the coffee shop and roasterie in Friday Harbor, Washington State. Maggie Conway – played by Mumford – comes to Friday Harbor as a refugee of sorts from Seattle. Maggie was abandoned at the altar by her husband‐to‐be; it’s a perfect time for her to achieve her long‐held dream of opening a magical toy store in the town where she spent her summers as a girl. Mark has help raising Holly, from his two older brothers. All three uncles have their hearts in the right place. But they’re charmingly inept in their new roles – and they’re not helped by the fact that Holly hasn’t uttered a word since losing her mother. That’s where Maggie comes in. Despite the approach of the busy Christmas retail season, she gives extra attention to Holly every time the young girl comes into Maggie’s welcoming shop. Maggie assumes Mark is “spoken for” during the whole getting‐to‐know‐you dance, because Mark is in a relationship with Shelby, played by Alex Paxton‐Beesley (Warehouse 13, The Firm). But that relationship is floundering, and Mark and Maggie keep bumping into each other, which is not surprising given the cozy size of the village of Friday Harbor. The teleplay for Christmas with Holly is by P’Nenah Goldstein (Hallmark Hall of Fame’s Loving Leah and November Christmas); it is based on the novel Christmas Eve at Friday Harbor by Lisa Kleypas. Brent Shields (Firelight, A Smile as Big as the Moon) is the executive producer; Andrew Gottlieb (Beyond the Blackboard, The Lost Valentine) is producer. When we meet 6 year old Holly, we soon learn that she has not spoken since her mother passed away. Her uncle Mark, has become her legal guardian and must learn how to become a parent, while running the local coffee shop. With the help of his two brothers, they embark on a journey to create an environment of love, with the hopes that Holly will talk again. When a new toy shop opens in town, the new shop owner, Maggie seems to always cross paths with Mark. Holly and Mark step into the new toy store, and a change comes over Holly. She smiles and seems to relax, when she sees a beautiful fairy house! Over time Mark and his brothers find the key to help Holly, and try their best to create a happy holiday season. Through a few failures, chuckles, and a circle of love; Maggie and Mark find that Holly is a beautiful thriving child, who loves everything about Christmas! For more details go to Hall Mark Hall of Fame, or find them on twitter @HallmarkHOF #christmaswithholly or on Facebook! Join Hallmark Hall of Fame, and gather your family for Christmas with Holly, premiering on ABC on December 9th! *I was not compensated for this review. I was sent a preview copy to share with my family, all thoughts and opinions are 100% my own. This year Buddy and Max did not plan a huge lavish arrival to surprise the kids, instead they demanded turkey and pie! They wondered why they always travel on Thanksgiving Day, and miss all of the amazing food!? 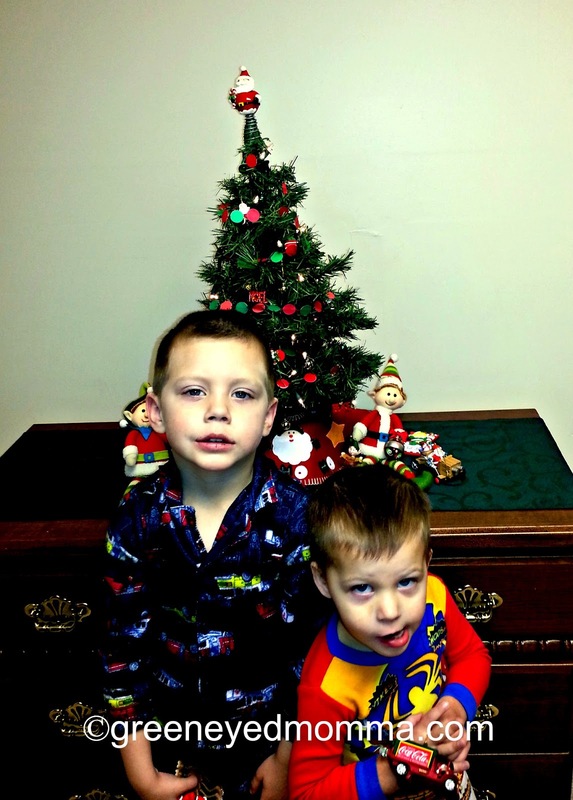 Just once they would like to enjoy turkey, stuffing, cranberry sauce, sweet potatoes, and lots of dessert! They celebrated fall, and played in the leaves! They colored a turkey, and removed the candle stick holders from the main table! 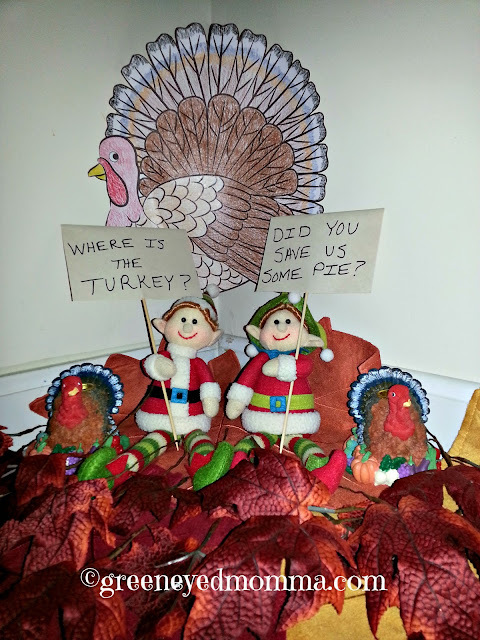 These elves had turkey on the brain, and wanted to know "Where is the turkey?" Did your elf arrive safely? Do you think your elf would love to have a heaping plate of food? How did your elf arrive this year? Look for the weekly link up, on Sunday and share all of the details! Room Mom vs. Fall Party? Vlogging Mommies - What Are You Thankful For? Wordless Wednesday - I Voted, Did You?